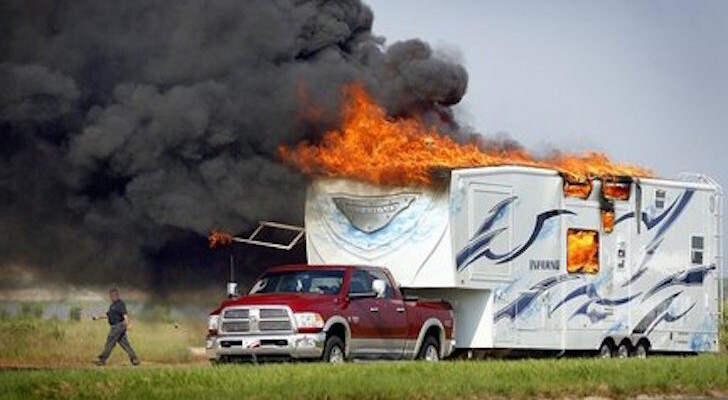 Arkansas may not be at the top of everyone’s list for places to go when RVing the country, but if you make time for it you’ll be pleasantly surprised. Home to America’s First National River and one of the coolest camp spots you’ll ever stay at, Arkansas has a variety of things to do that will satisfy everyone’s interests. 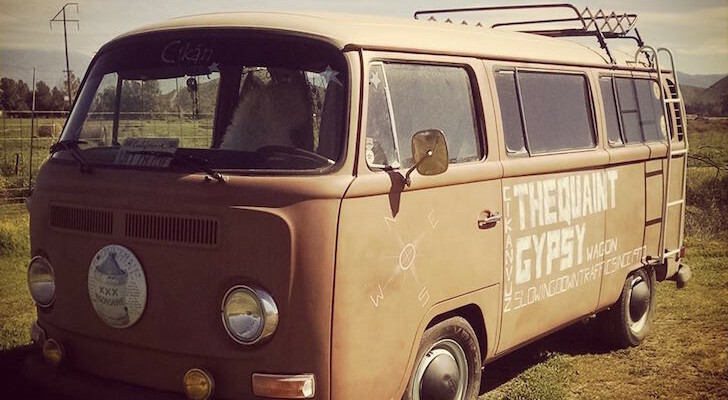 Below are four places to visit in northwestern Arkansas that will move this state to the top of your list for your next road trip. National forests are some of the best-kept secrets of America. While millions of people flock to the national parks, these beautiful, quiet places remain more peaceful and well… quieter. The Ozark National Forest is no exception. This 1.2 million acres of public land is full of wildlife, waterfalls, rock formations, and epic views. There is an abundance of recreational activities to do here including biking, fishing, and hiking. 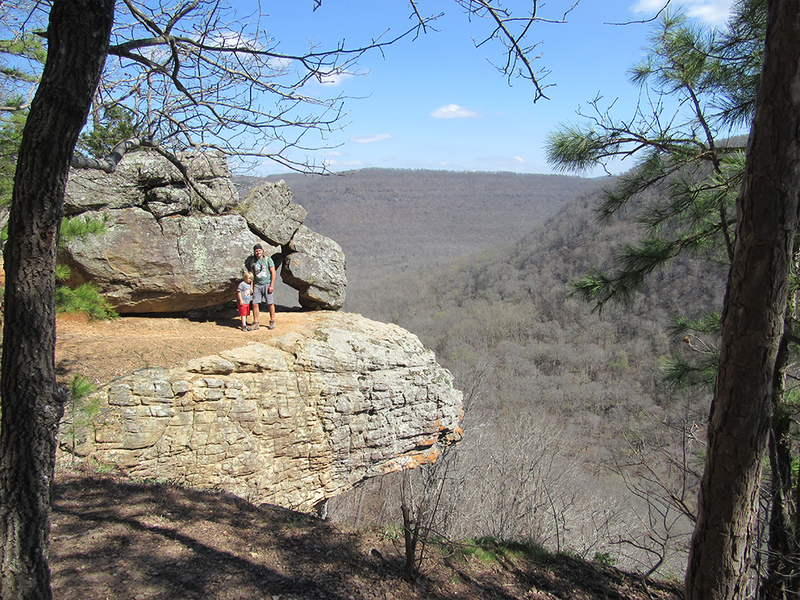 One of the most quintessential hikes in the Ozark National Forest is Whitaker Point Trail. This 2.9-mile trail will bring you to the Crag, a rock jutting out that resembles a hawk’s beak. There are several other cantilever-type rocks that stick out along this edge and they all overlook the same beautiful Ozark Valley, so you’ll be sure to get a nice quiet spot to take in the view. 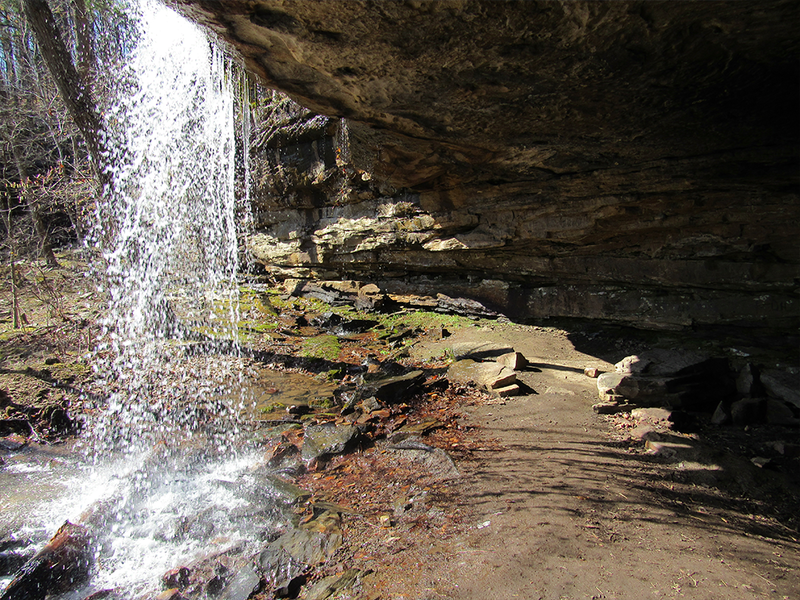 If you do this hike during the wet season or after a good rain you’ll be sure to find many waterfalls along the trail. We followed a creek along the trail to find an unnamed waterfall and had it all to ourselves for an hour or so. There are countless waterfalls in the Ozarks when the weather is right and two of the more popular ones include the Glory Hole Waterfall and Kings River Falls. Both accessible by moderate to easy hiking trails. Other do-not-miss spots include Pedestal Rocks Scenic Area and Blanchard Caverns Wild Caves. The caves are accessible only by guided tours. This river is considered America’s First National River. 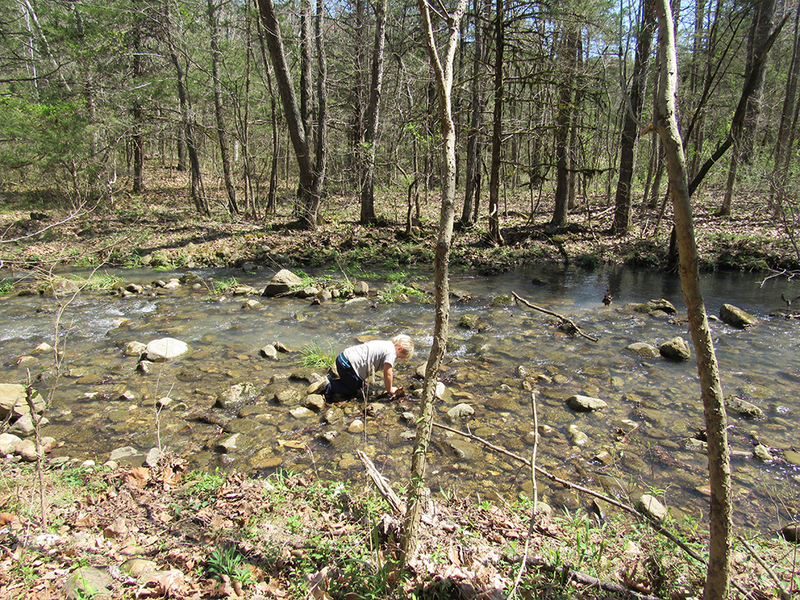 It runs 135 miles and is one of the few remaining undammed rivers in the lower 48 states. The entire area is beautiful and wild and the river allows many rafting, kayaking and canoeing opportunities. Depending on the time of year and rainfall, there may be opportunities for guided whitewater rafting and there is an outfitter located nearby in Jasper. Canoeing and kayaking are allowed on the river but stop by the visitor center for more information. There are also many backcountry camping opportunities along the river that can make for an amazing wilderness experience. 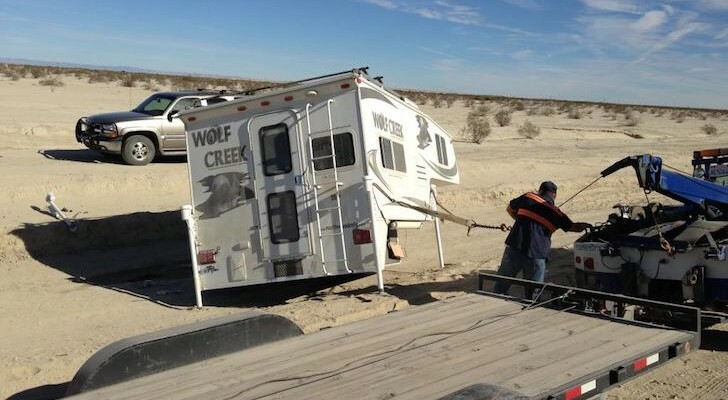 There are many RV and tent campgrounds along the river as well. Many do not have any hookups so be prepared for that. There are also many hiking opportunities leaving right from the campgrounds. 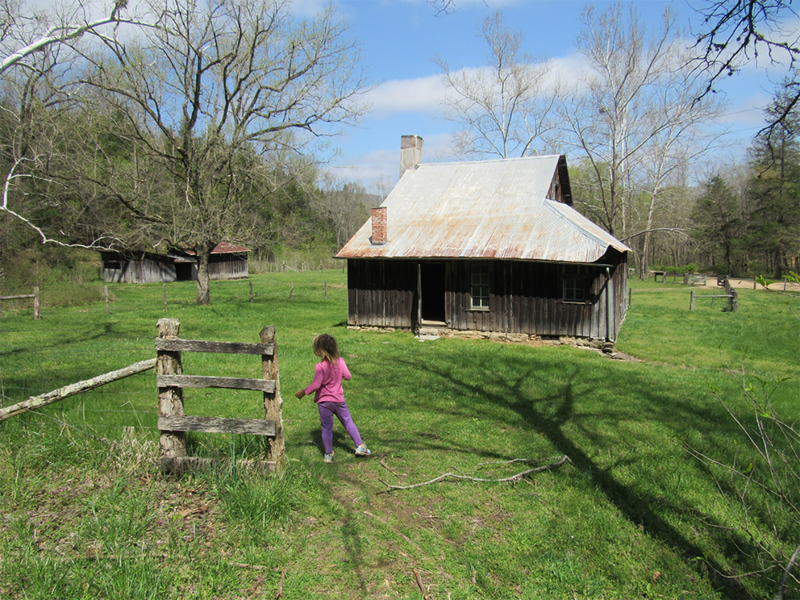 We stayed at the Erbie Campground and were able to hike to the historic Parker-Hickman Homestead right from our site. 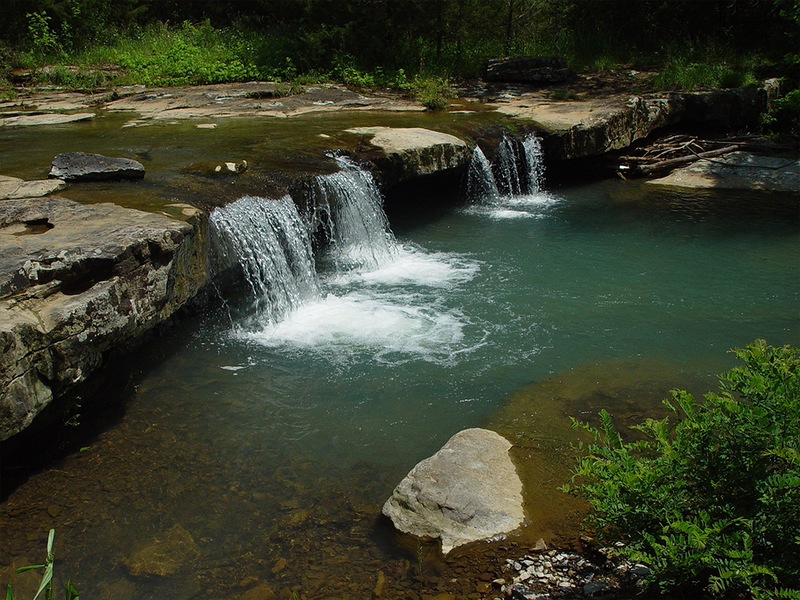 The Ozark Campground also offers hiking and a majestic swimming hole right along the Buffalo River. Nearby is the town of Jasper which is a quaint place with a lot of Ozark charm. Park downtown and walk around visiting the various vintage shops, art shops, and restaurants. The Ozark Cafe in Jasper is a classic diner that has been around for over 100 years and is worth a visit. Not only was this the best-run sanctuary we’ve ever been to, but it also offered us one of the most surreal camp spots we’ve ever stayed at. 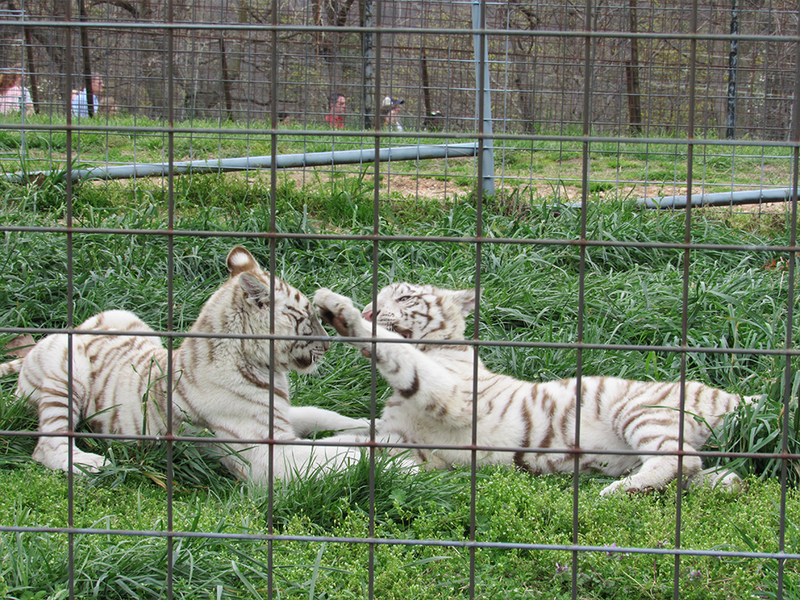 The Turpentine Creek Wildlife Refuge is home to many rescued big cats, bears, and various other animals. You can walk around parts of the park and observe the animals on your own, but we also highly recommend taking one of their tours. This will take you to other parts of the refuge only viewable on the tour. The tours are lead by the biologist/zoologist interns and they give you the rescue story of many of the animals told with compassion and detail. It was a very moving experience. 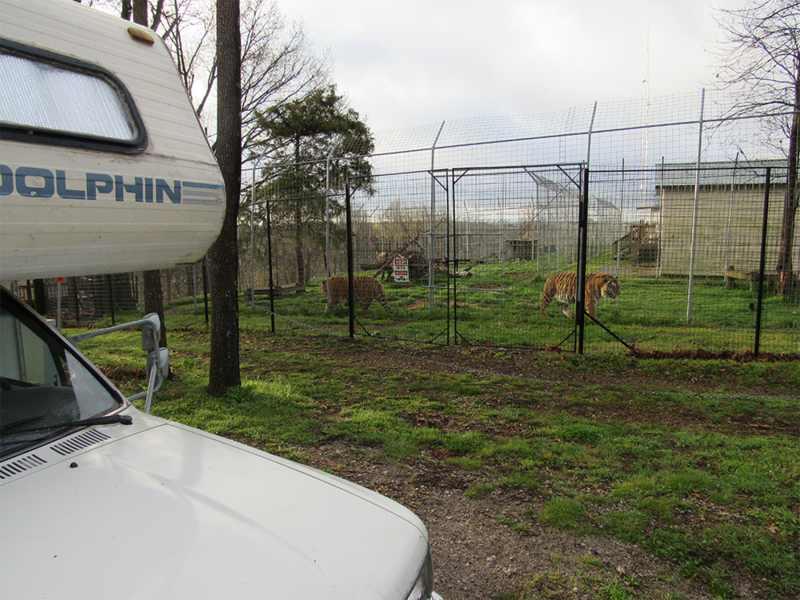 A highlight of our time here was the opportunity to park our RV near one of the tiger sanctuaries for the night. 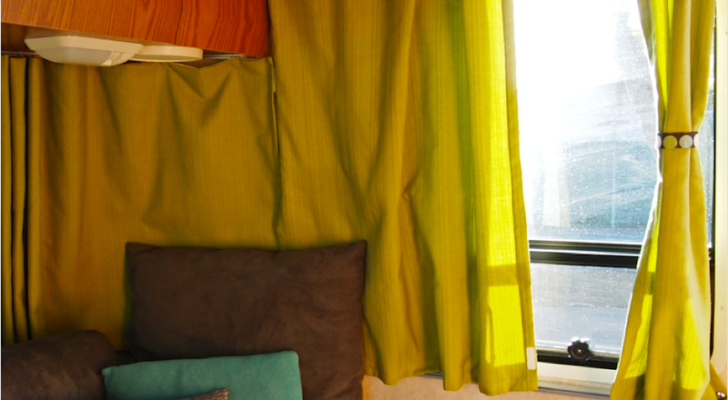 We could see the tiger from out of our RV window! 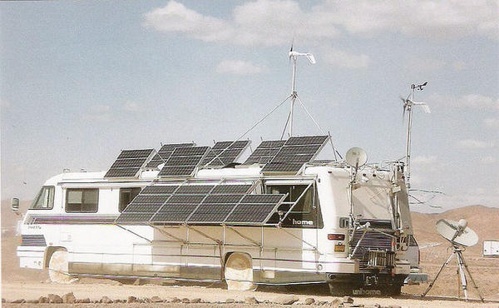 They allow RV camping for up to seven nights as well as other varying accommodations. The majority of the refuge is closed for the night to give the animals privacy, but you are still allowed to visit a small section including the tiger’s area. We stepped out for a walk around sunset and were treated to the sound of the lions caroling to each other. It’s a sound we will never forget. The sanctuary is located in Eureka Springs which is a town worth visiting in itself. Known for its architecture and curving streets it’s a treat just to drive through, but probably not with a big rig or trailer. 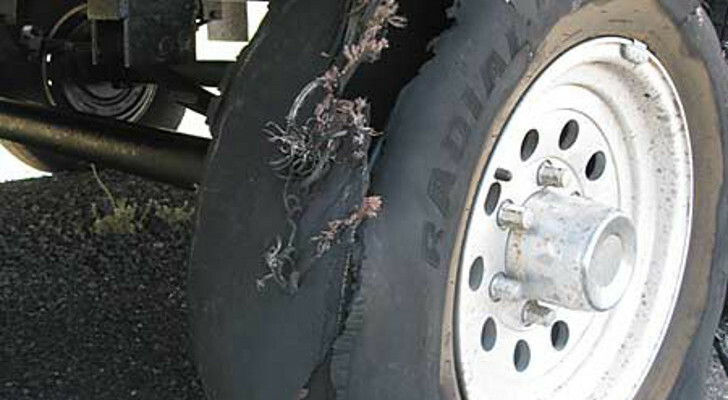 The town also offers shopping, restaurants, and quaint coffee and beer houses. Bentonville, Arkansas is probably best known as the birthplace of the founder of Walmart, Sam Walton. Although there is a Walmart museum in the city, which I’m sure is very interesting and worth a visit, that is not why it makes it on our list of places to stop in northwestern Arkansas. Instead, there are two other museums that we highly recommend. The Crystal Bridges Museum of American Art is a world-class art museum housed in a beautiful and unique building. 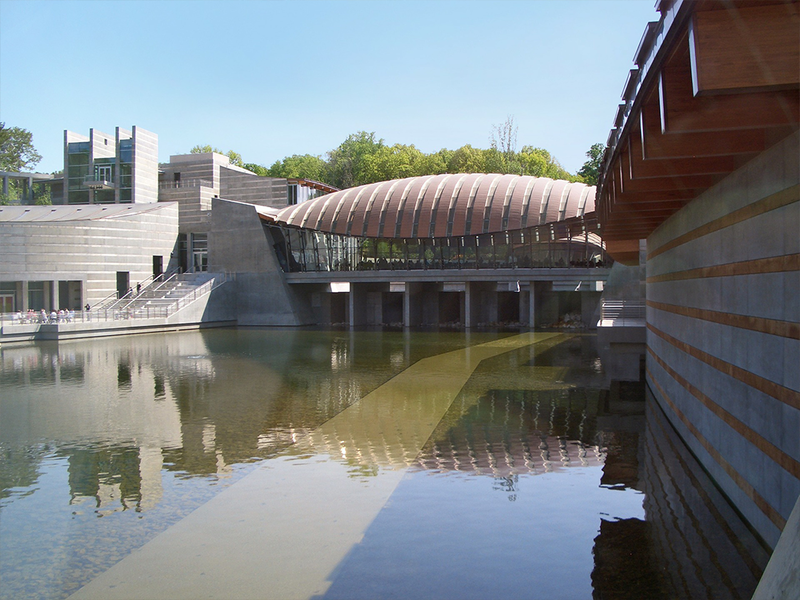 Not only does it showcase an impressive permanent collection, but it also boasts free admission and a restaurant on a glass-enclosed bridge overlooking a spring-fed pond. 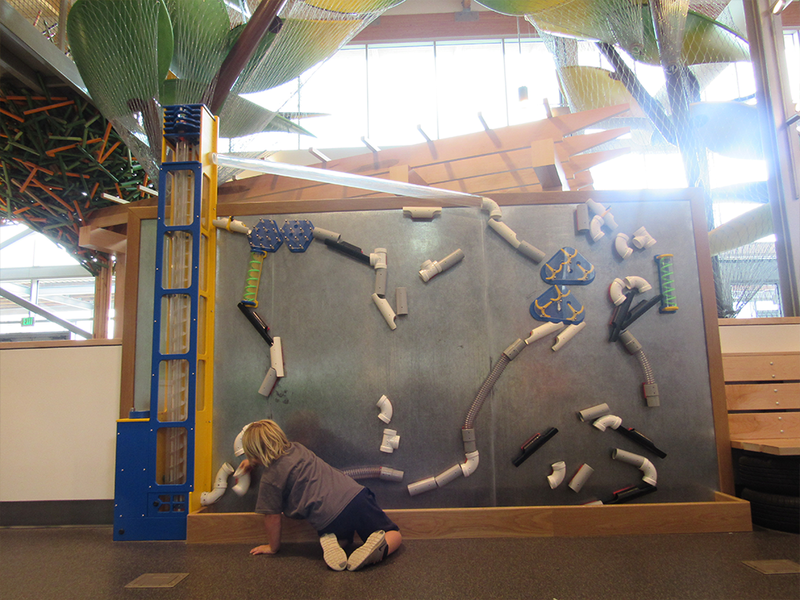 The other museum, perfect if you are traveling with small kids, is the Amazeum Children’s Museum and it rivals those found in much larger cities. 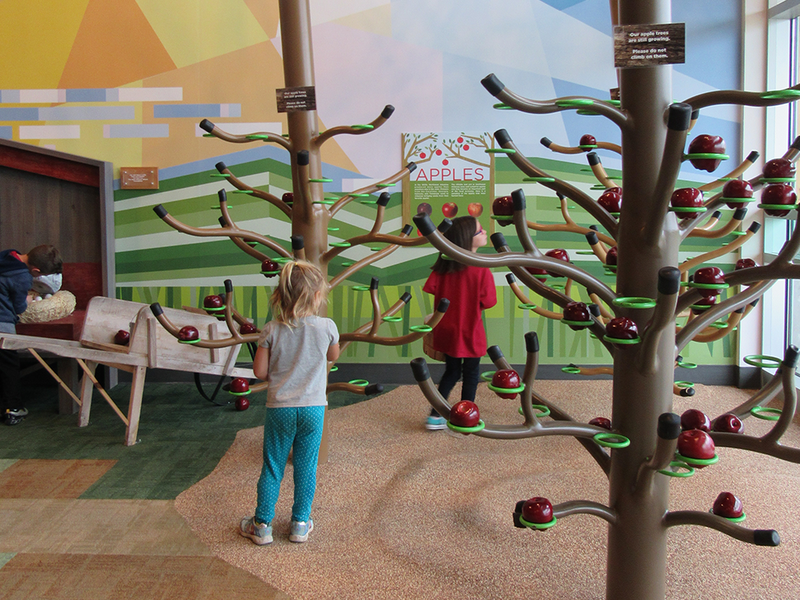 The museum features a Nickelodeon Play Lab, Hershey’s Lab, Homestead Cabin & Farm, Walmart Market as well as countless other S.T.E.A.M. activities for kids. There you have it. 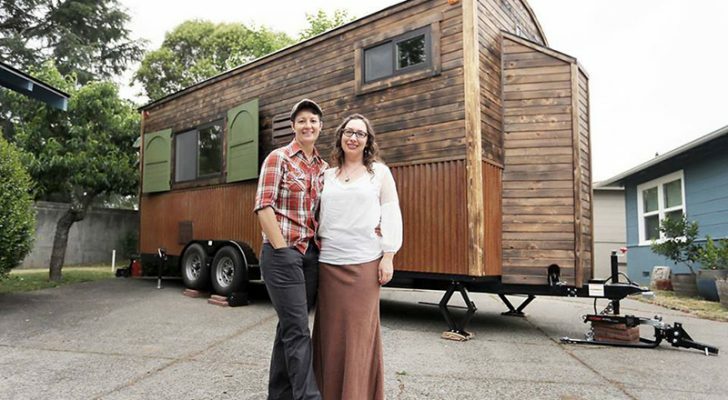 Four places in northwestern Arkansas that will put this state on your list of must-stops the next time you’re out exploring in your RV. Sam Walton was born in Oklahoma in 1918 and, after living in a number of different places, ended up in Bentonville in the late 1940s.